An effective email marketing campaign depends on email lists deliverability. 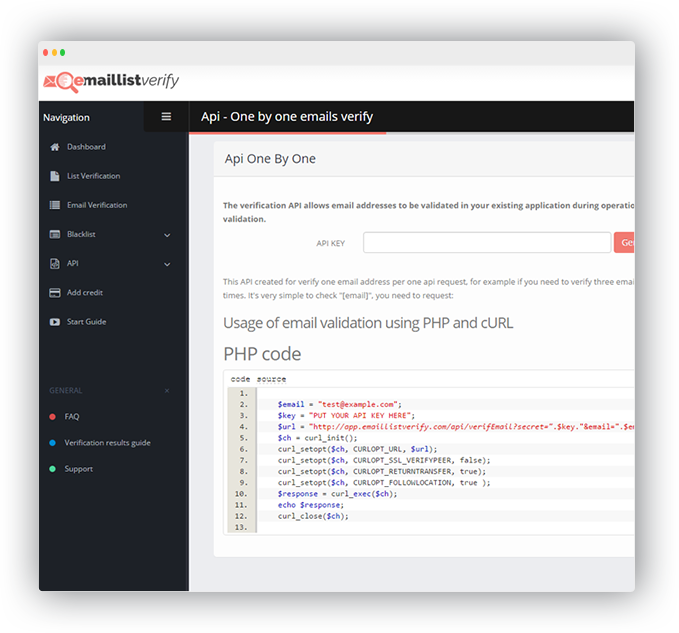 When your email lists contain non-valid emails, the hard bounces from your campaign will destroy your sender reputation and trigger spam and fraud blocks. Work for Email List Verify? 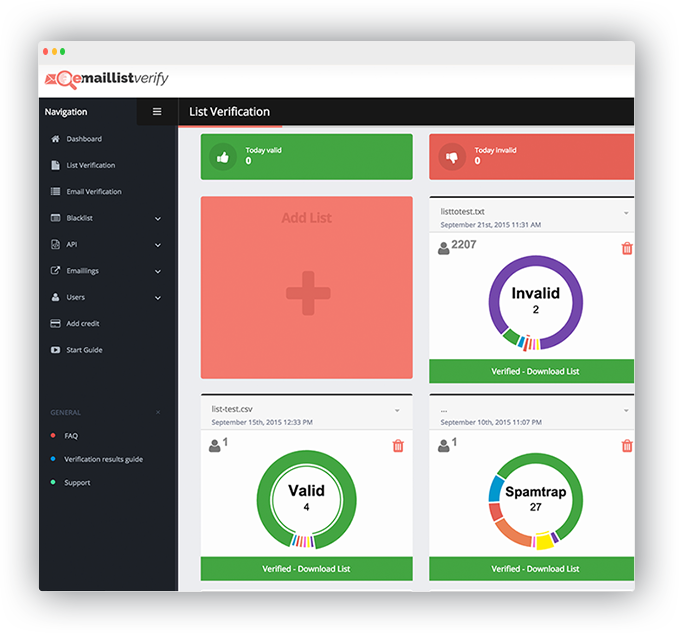 Learning about Email List Verify? 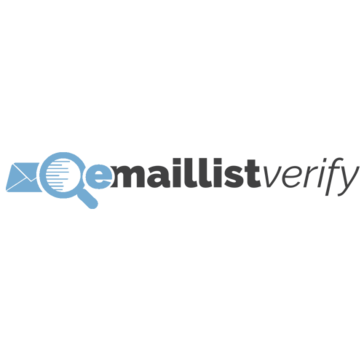 What is Email List Verify? Hi there! 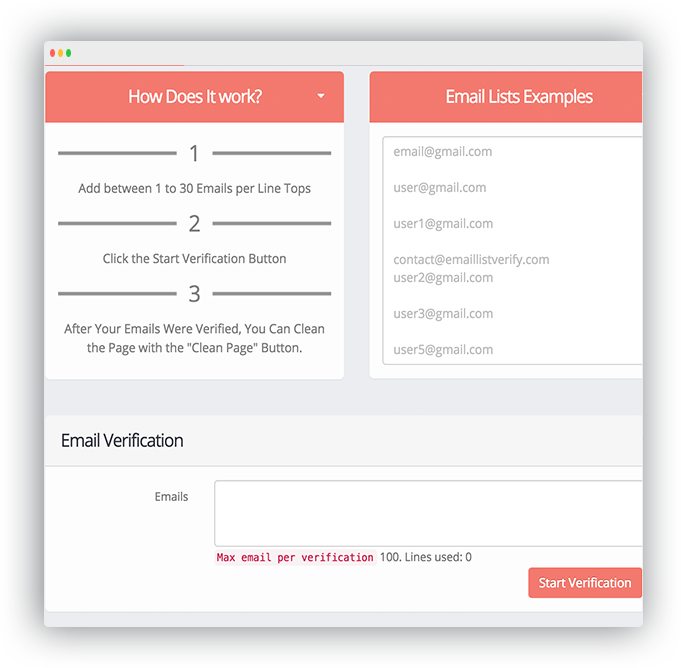 Are you looking to implement a solution like Email List Verify?